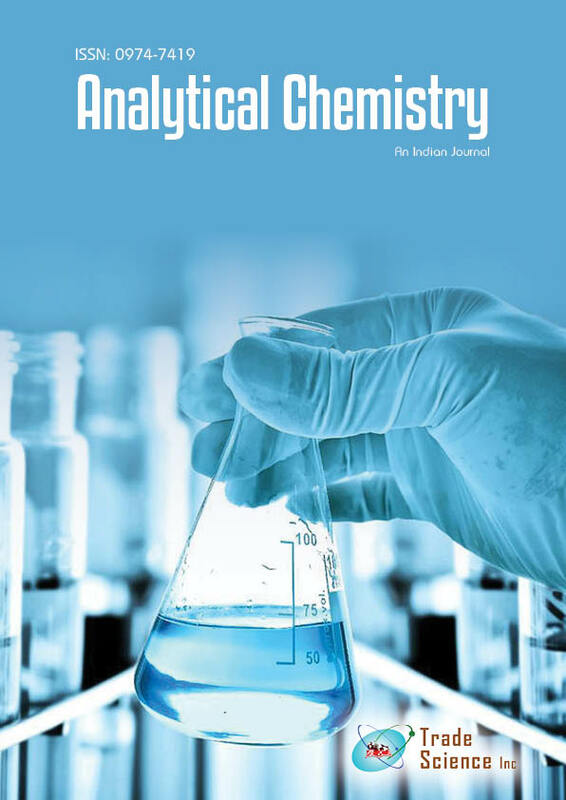 Determination of ternary mixtures of Ambroxol Hydrochloride (AMB), Guaifenesin (GU) and Theophylline (TH) with minimumsample pre-treatment and without analyte separation has been successfully achieved by using chemometric and RP-HPLC methods. The developed chemometric models are partial least squares (PLS) and genetic algorithm coupled with PLS (GA-PLS). Data of analysis were obtained fromUV-VIS spectra of the studied drugs in different concentration ranges. These models have been successfully updated to be applied for determination of the proposed drugs in farcosolvin® syrup and in the presence of syrup excipients (methyl paraben). In the developed RP-HPLC method, chromatographic runs were performed onRPC18 analytical columnwithmobile phase comprising 0.05M phosphate buffer:methanol: acetonitrile: triethylamine solution in isocratic mode (63.5: 27.5: 9: 0.25%, by volume pH 5.5 with orthophosphoric acid) at a flowrate of 1.2 ml/min. The analytes were detected and quantified at 220 nm. The method was optimized in order to obtain good resolution between the studied components and to prevent interference from methyl paraben. Method validation was performed with respect to ICH guidelines and the validation acceptance criteria were met in all cases. The proposed methods can be considered acceptable for the pharmaceutical quality control of the studied drugs in pharmaceutical capsules and syrup. The results obtained by the suggested chemometric methods for determination of the studied mixture in different pharmaceutical preparationswere statistically compared to those obtained by applying the developed RP-HPLC one and no significant difference was found.